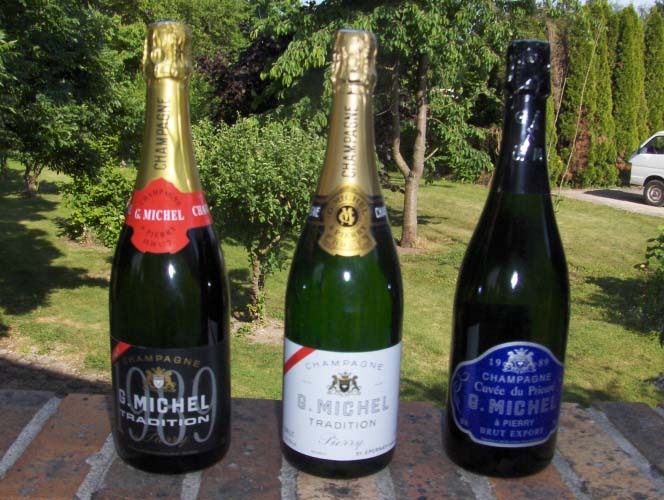 In 1959 Guy Michel founded his champagne house, he was the 4th generation. 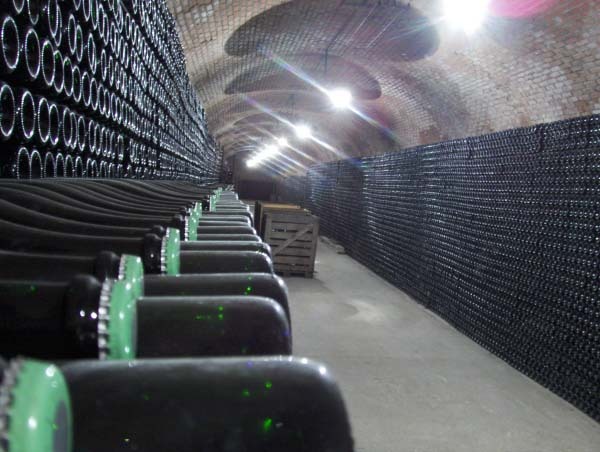 The first generation of champagne makers started in 1847. A passion for old wines and a yearning for continuous quality. 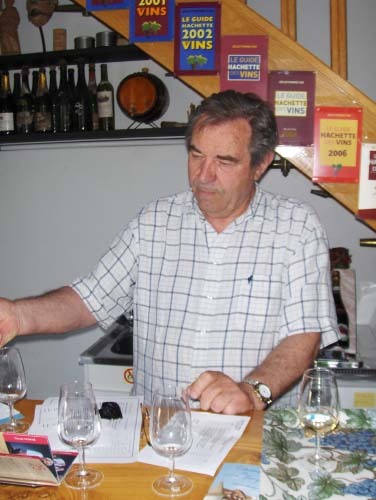 Guy Michel likes to share his passion for old Millésimes with kindred spirits. Every year his marvellous cuvées score a success in the Guide Hachette. A tasty champagne that can be drunk at all occasions. The perfect aperitive and ideal with fish. As an aperitive or with dessert, a marvellous rosé par macération with a delicious, fruity acidity. 10% Pinot Noir, 70% Chardonnay and 20% Pinot Meunier. Discover grilled aromas, mint and honey. A beautiful champagne in an equally beautifully decorated bottle. Round, delicate bubbles with aromas of grilled coffee and compote. The keywords of this beautiful cuvée are harmony and suppleness. A rich, supple champagne with complex aromas. A champagne for connoisseurs. Fresh, floral bubbles with aromas of almond and brioche. Rare, elegant class! A spicy champagne for a special moment. Fruity wood aromas and flavours of mocha and honey. Delicious with foie gras. Supple red wine with a light wood flavour and aromas of red and black berries. If I hadn’t become a winegrower… There was no alternative, I had to follow in the footsteps of my father. 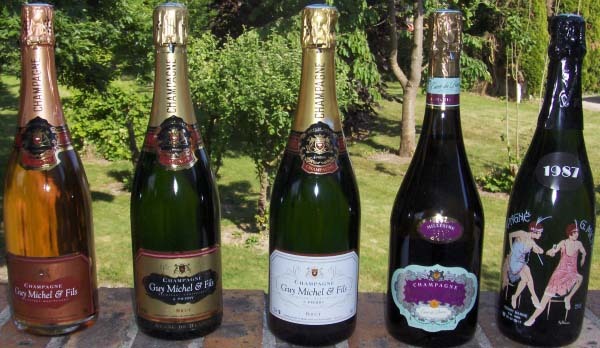 A superb champagne is… A champagne that is very mineral, at least 10 years old and made of the 3 known grape varieties. The best year was… 1959. A good year is hard to predict. If you are patient, a mediocre year can grow into something beautiful (1987 and 1988). Perhaps the best year lies in my cellar, but I haven’t discovered it yet. A year to forget… 1984 was an awful year. We had to take nearly the complete harvest to the distillery. 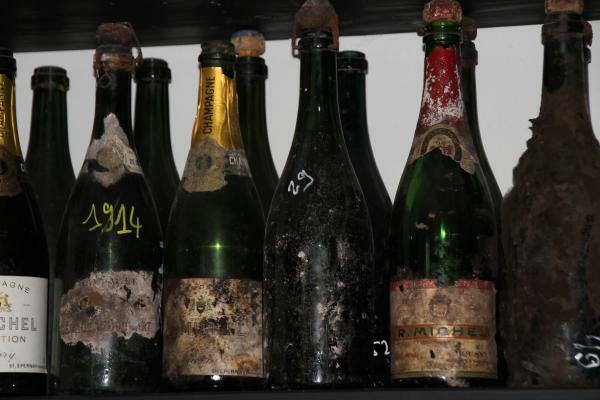 My favourite champagne… An old Bollinger, or an old Krug. My favourite season… Winter, because there’s less work. The best combination champagne dish is… Old champagnes with red meat.